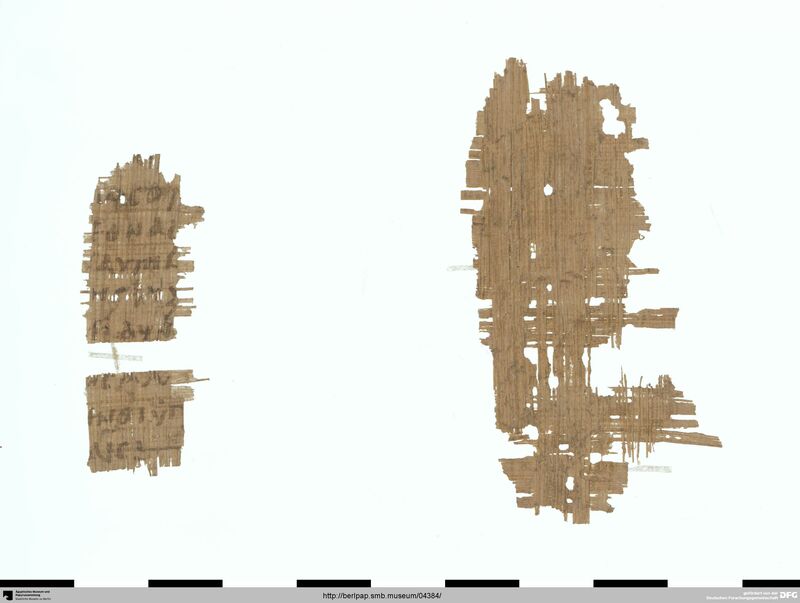 Material: Papyrus	 Acquisition: Ankauf im Faijûm (?) (Blechkiste V). Medizinischer Text (Kommentar ?) mit Galenzitat (De naturalibus facultatibus I 2). 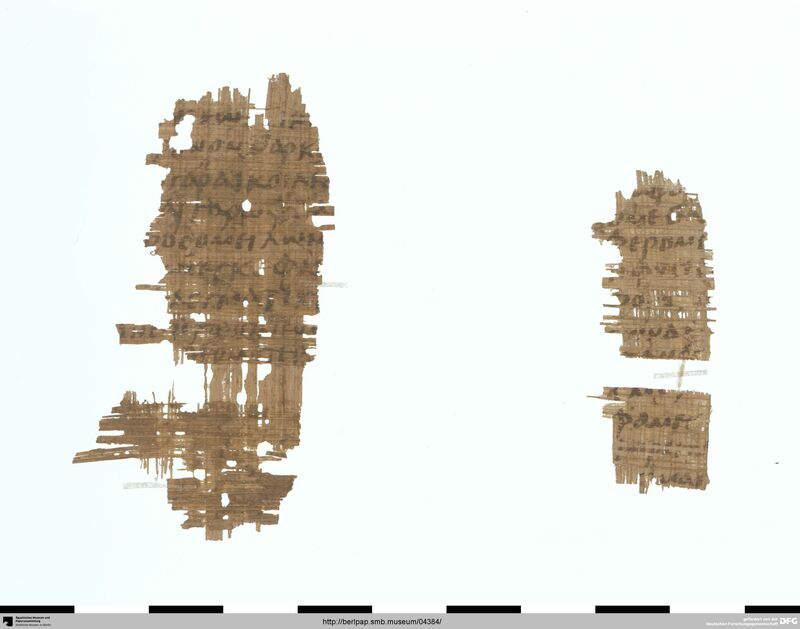 G. Ioannidou, BKT IX 81; A. E. Hanson, In the Shadow of Galen: Two Berlin Papyri of Medical Content (BKT 80 and 81), in: K. D. Fischer - D. Nickel - P. Potter (Hgg. 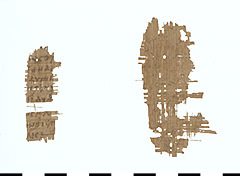 ), Text and Tradition. Studies in Ancient Medicine and its Transmission presented to Jutta Kollesch, Leiden - Boston - Köln 1998, 154–159; A. E. Hanson, GMP I 9. 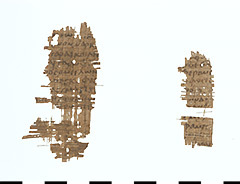 A. E. Hanson, Papyri of Medical Content, YClS 28, 1985, 40, Anm. 38; CPF I 2*, 14.4T (A. E. Hanson). BKT IX, Tafel 37; Fischer - Nickel - Potter, Text and Tradition, Tafel 5; GMP I, Tafel IX; CPF IV.2 (I.2), fig. 37.